Everything you need for a seamless, incredible journey. The journeys that have been the most memorable for me the ones where I was stuck on a long museum tour, squished into a bus full of strangers or when wasted hours in an airport. I believe that seeing, tasting and exploring destinations firsthand is when genuine travel experiences are made, and the ones that linger long after returning home. an entire vacation wrapped up with a bow. The 30 Page Interactive PDF is packed with editable fields for adding notes, quotes, booking and flight information. Update the guide as you go so that it’s your one-stop resource throughout your trip. 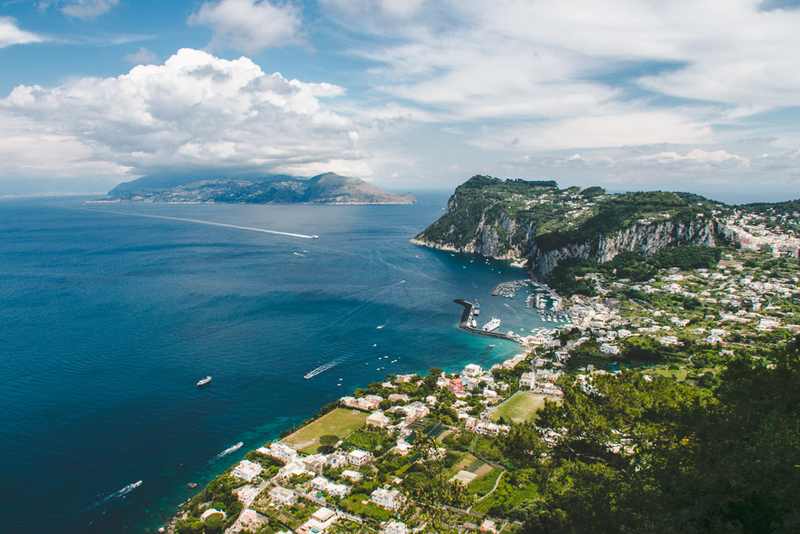 Drinking wine on the steps of Montmartre at sundown, hiking the peaks of the Amalfi Coast, Escape Guides are a true escape to the best of Europe. Guides are divided into one week European journeys, pick the one that you love most. Prepare for the journey of a lifetime! With all the details in place, count down the days until your big departure! Off you go on your trip! Bring the guide along with you as a resource for the trip and helpful tool for documenting notes and quotes on your journey! You bet. I’m so confident that you’re going to love it that if you’re not happy within 7 days, email me and get a 100% refund. Everything you need for your journey at your fingertips.